Do you want the Members of Carthage Fire & Rescue and Our Fire Trucks to stop by your school, Business, or Special Event and teach your Kids or Staff on Fire Safety and Prevention? 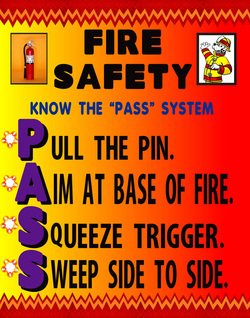 Have scout troops that need their badge in Fire Safety? Book your visit to our station today. Remember when you change your clocks is to change your batteries in your smoke detectors. Know two ways out of your house. Once out, stay out. Set up a meeting place and home escape plan. Make sure your fire extinguishers are in working condition.